When it comes to increasing productivity of conventional lathe, then we are one of the best Power Chuck suppliers in Pune, Maharashtra, Inida. 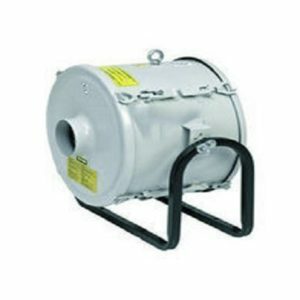 we are supplying best quality power chucks to the clients all over India. A chuck is a particular sort of clip. It is utilized to hold a protest with spiral symmetry, particularly a chamber. 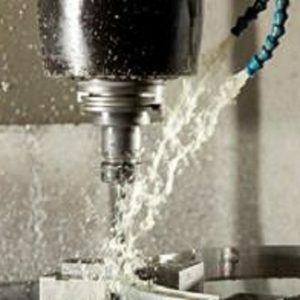 In drills and mills, it holds the pivoting device though in lathe machines it holds the turning work-piece. 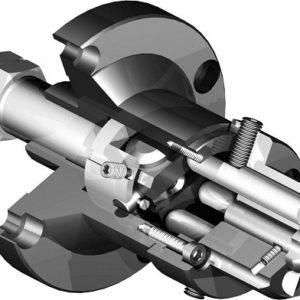 power chuck for CNC lathe, the throw is mounted on the shaft which pivots inside the head-stock. For a few purposes, (for example, drilling) an extra chuck might be mounted on the non-pivoting tail-stock. We are the wholesale trader of industrial equipment. 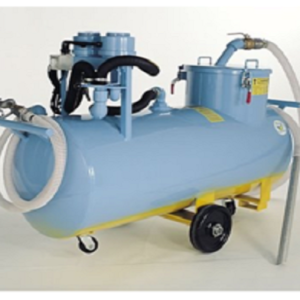 supplying the equipment all over India. 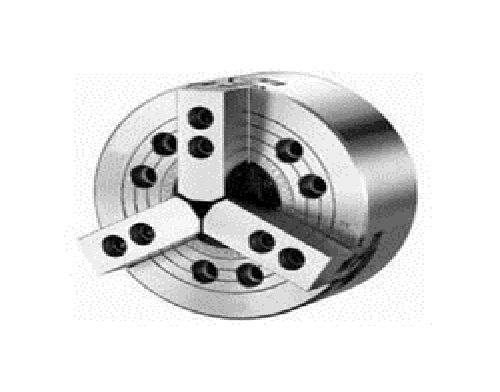 we are also well known for trusted power chuck suppliers in Pune. To know the power chuck wholesale price click on the enquiry button above.